Listen and learn with stories, songs, movement, and FUN, as you nurture in your preschooler a love of books. These fun storytimes will model the everyday practices -- talking, singing, reading, writing, and playing -- that will help your child get ready to read. 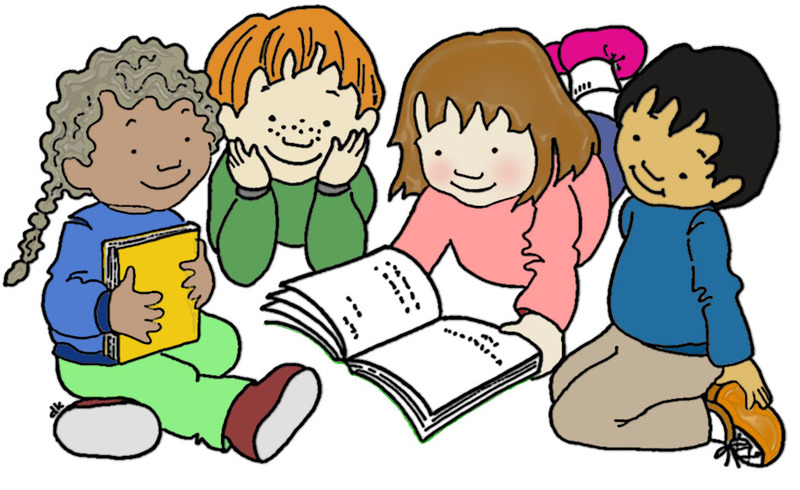 Preschool storytime lasts 30 minutes and includes longer stories, fingerplays, rhymes and songs followed by playtime. Great for children ages 3-6, with a caregiver. No registration required. Free. Children build language and literacy skills through the five practices of early literacy: talking, singing, reading, writing and playing.